Welcome on our site ! 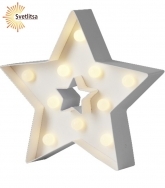 Svetlitsa - trade mark of the company-supplier of decorative festive lighting «Svetlitsa Trade» Co. Ltd. Since 2002 began our experience of import and wholesale goods for country life. 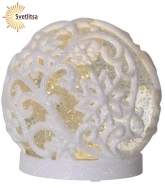 At present time we supply to the Russian market a wide range of products for decorative and festive lighting. 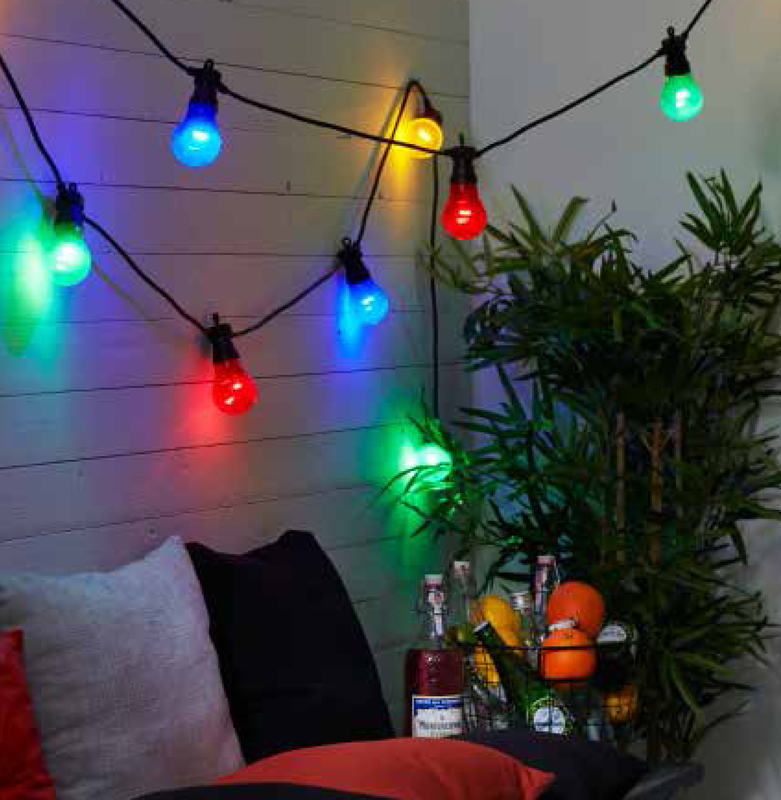 These are: electric garlands, Christmas and interior lamps, LED candles and artificial fir trees and wreathes. Here you will find a huge selection winter of Christmas candlesticks and bulbs, and in the summer garden lanterns and garlands on the solar cells. 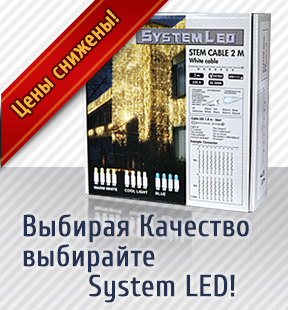 Our company is a permament participant of the largest specialized exhibitions held in Moscow. 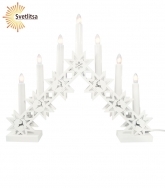 The main direction of the project is popularization of traditions of decoration of celebrations in Scandinavian style. In 2015, it launched its own production of luminaires. Экономь эл.энергию и деньги сейчас!